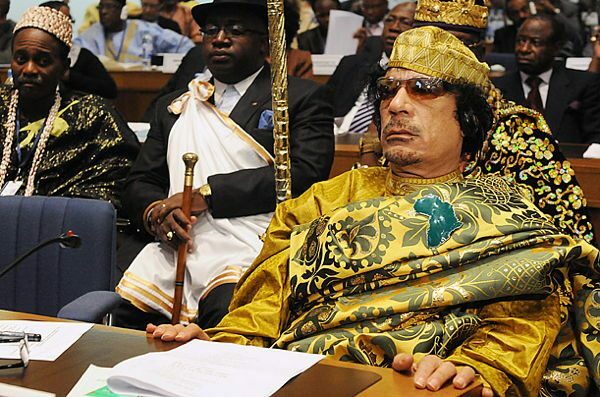 So, OK. They’re oppressive despots. Their records on human rights abuses are absolutely atrocious. They’ve led with an iron and unquestionable fist and many have died prematurely because of it. All of that is readily understood. 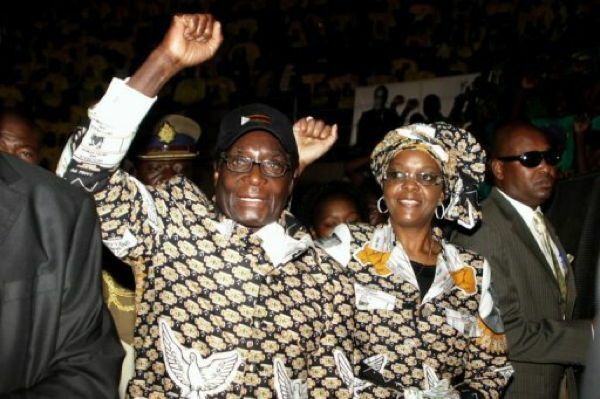 But can we step back from the horrors of authoritarian rule for a minute and assess these dictators’ sartorial swagger? Well, surely. 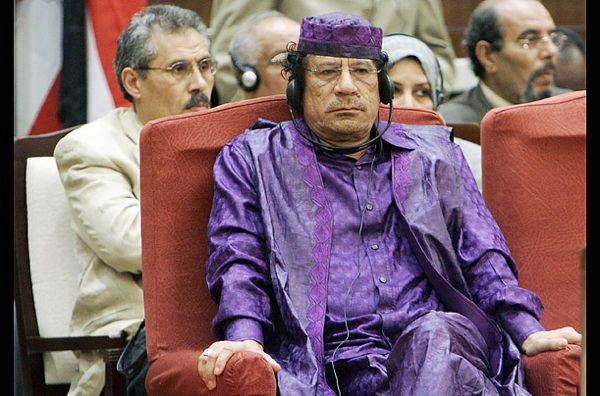 Successfully blending Bono’s penchant for ocular accessories and Elton John’s eye for color, Libya’s own Muammar Gaddafi is not one to shy away from making a bold fashion statement, no matter how humdrum the occasion. 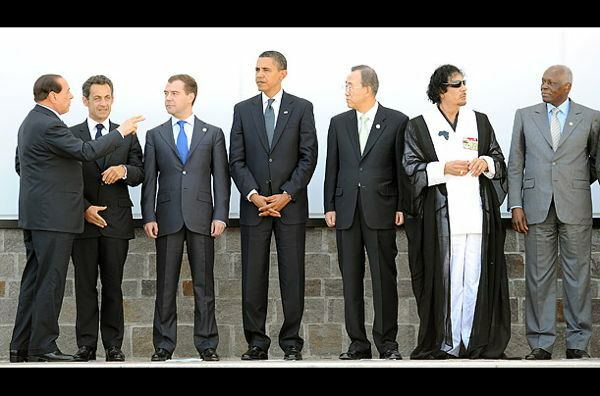 Donning the occasional beret or black mesh robe when surrounded by style simpletons like Nicolas Sarkozy and Barack Obama, the late leader’s backwards approach to democracy is balanced by his forward-thinking choice in apparel. 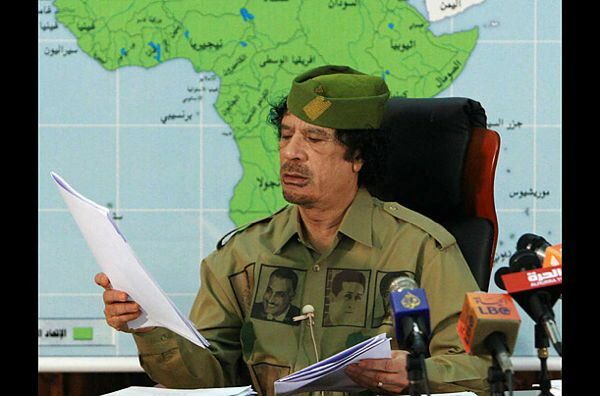 Perhaps it was this clothing-based confidence that led Muammar to suggest that the United Nations be moved to Libya in 2009. What a dreamer. 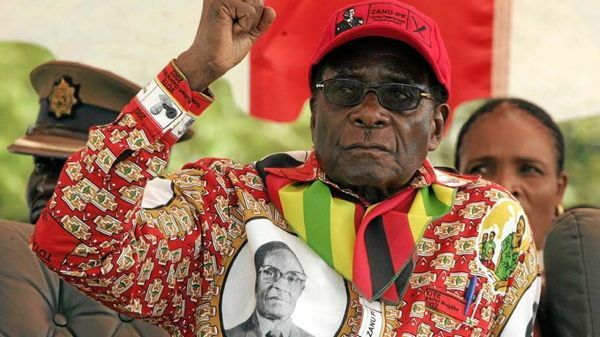 Robert Mugabe quite literally has a style worth stealing. 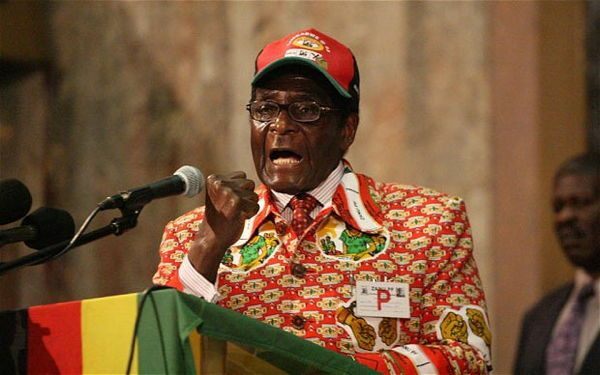 In 2009, the Zimbabwean dictator had his entire multi-million dollar wardrobe stolen by a covetous cabal of Mugabe detractors. 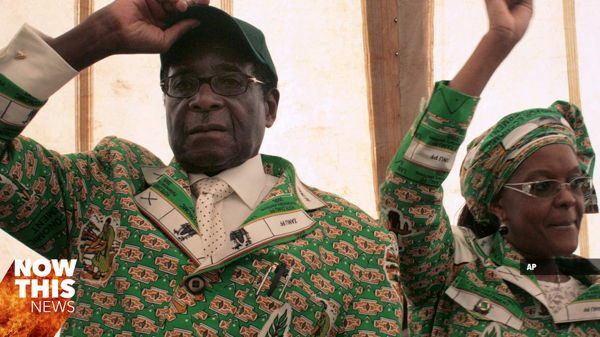 With pattern choices so outlandish that even Pucci would blush, it’s easy to see why Mugabe’s apparel was thieved. 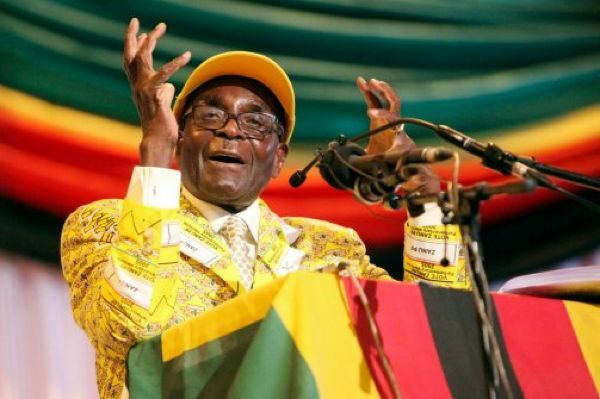 While Zimbabwe is mired in an economic quagmire and insane degrees of inflation, Mugabe’s style remains inimitable and unscathed. Besides, in spite of Kanye’s shameless self-promotion, we’re not sure if anyone but Ro-Mu has an ego large enough to successfully sport a shirt with his face ironed on to it. 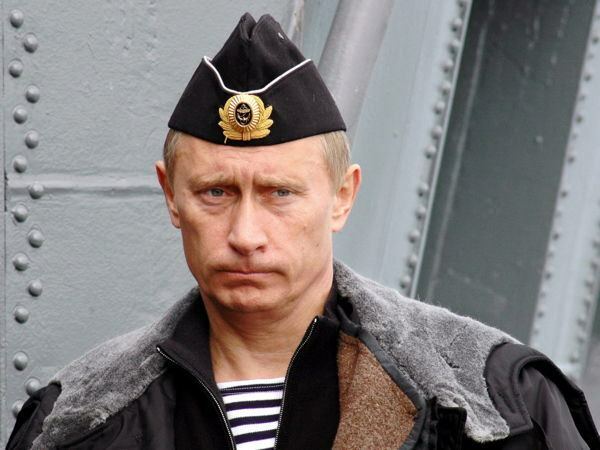 We can hear you crying from a mile away: Vladdy is a democratically-elected president; he is no dictator. 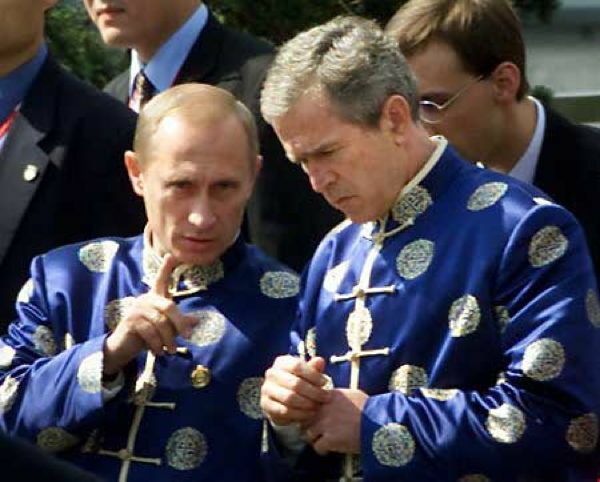 The multiple reports of “carousel voters” and election rigging are just pathetic attempts of Putin haters (hey-o, Hill Dawg) to bring down Vladimir’s “Blueberry Hill”-singin’ brawn. And I mean, we get the concern. 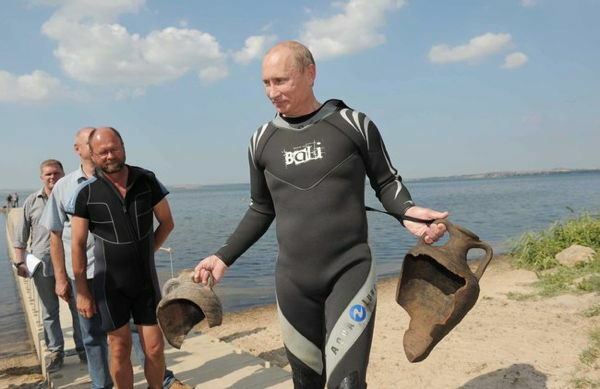 From flying with migratory birds to discovering two ancient Greek urns in the treacherous depths of the Black Sea, Vlad’s flawless style is as functional as it is aesthetically pleasing. 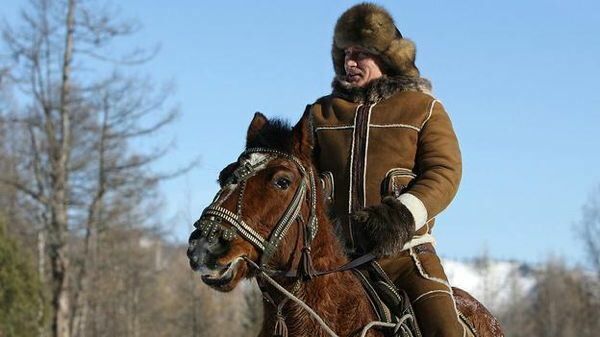 A common misstep among fashion noobs, Vlad realizes that your apparel should be as dynamic as your pastimes; it shouldn’t define them. 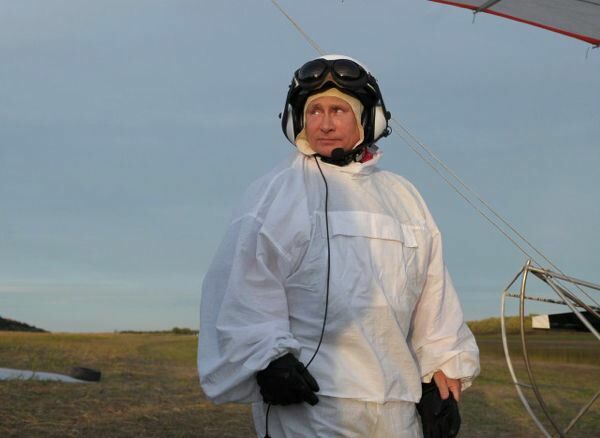 Keep on keepin’ on, Vlad.